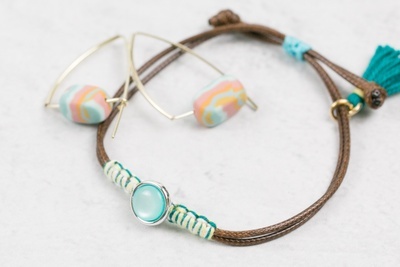 Oceanista® is currently sold out! 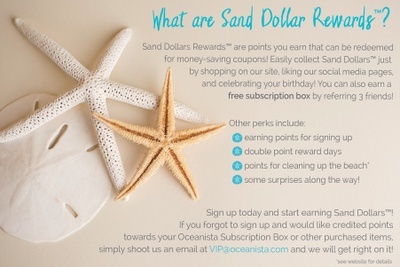 Enter your email address below to receive a notification when Oceanista® starts accepting new sign-ups! 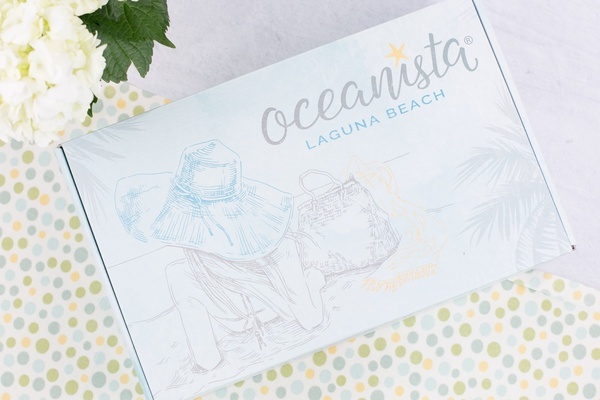 Enter your email address below to receive a notification when Oceanista® is accepting new sign-ups again. 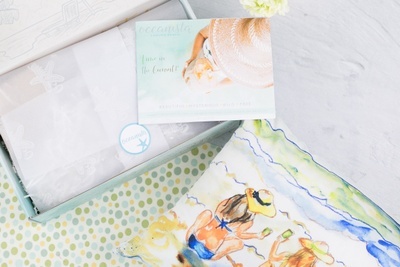 High quality beach boutique essentials such as apparel, jewelry, flip flops, skin and nail care, beach home decor, and other coastal accessories that are customizable to be as unique as you are! Featured Artisan chosen from around the world! Oceanista branded merchandise exclusive to only our members! 🧜🏼‍♀️Curvy Mermaid™ Plus Sizing now Available! Mid-season surprises and a chance to win Free Gifts along the way! 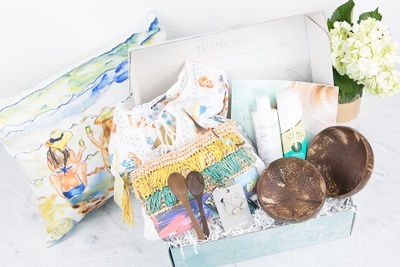 I love everything ocean themed, and this exceeded my expectations! Beautiful items, and so many!!!! I enjoyed opening the box. 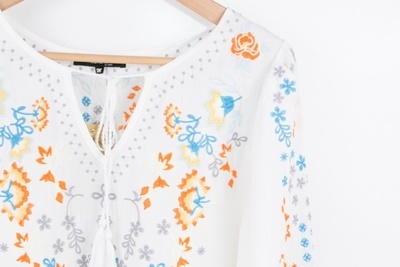 The blouse is great and so was the jewelry. 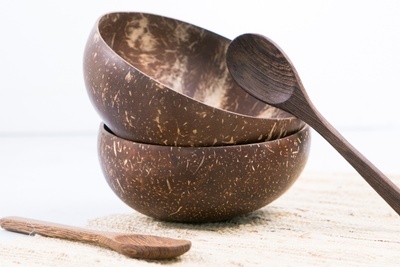 The bowls and pillow were great too. The only thing I didn’t care for was the bag. It looked like something a kid would carry. Otherwise great beachy selection! 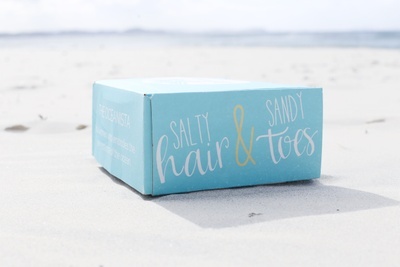 This box is my all time fav....I grew up bodysurfing in Laguna Beach,Ca. 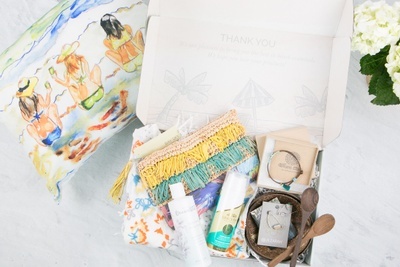 where this box is from and it is everything you could dream of in a beach lovers box.My 1st box even came with designer flip flops :) couldn't ask for more and customer service is totally top notch.